As always, before I get into the bounty of which my kindle and shelves cry out to in joy, let me preface this with I am a super frugal and hella cheap person. 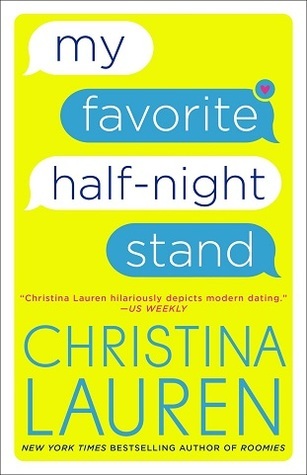 Most–if not all– of these purchases were deals from bookbub.com, amazon, audible, etc. 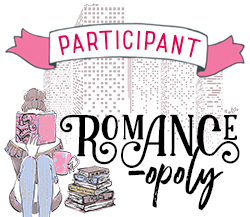 which amounted to many of them being free, as well as through my carefully thought out monthly book budget as I have placed reading and supporting authors and the arts a priority when planning my personal finances. With that being said, take a look at my walk of shamelessness. 📚 Denotes already read/listened too. 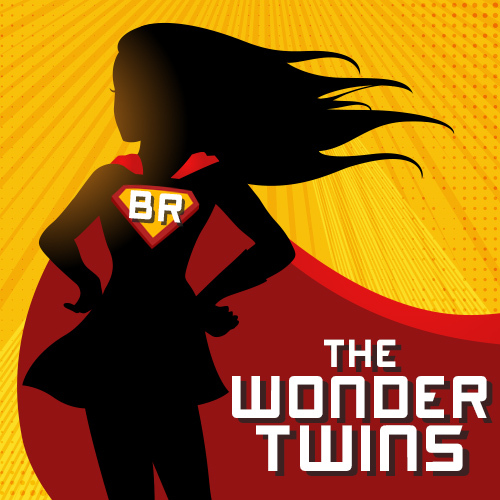 Are any of these on your TBRs, or have you already read them? If so, what did you think? So, so proud. 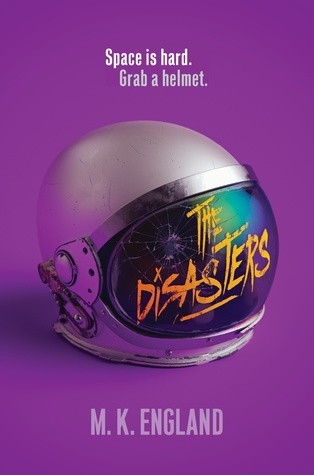 I bought The Disasters from that same Barnes & Noble sale!! Twins. oooo REALLY?! Great minds think alike! Have you started it yet? Not yet. I’m reading Naomi Alderman’s The Power; The Disasters is my next sci-fi read. oooo I haven’t heard of that one before! and yay! Can’t wait to hear your thoughts on it! Check you for the shelf control! I’ve been learning how to control my book spending this year too. The Fever King looks really good! YAS! LOOK AT US LEARNING CONTROL! GO US! haha! I have been hearing nothing but great things about Fever King so I’m excited to delve into it soon! DANG you’ve got a lot of books! Haha. 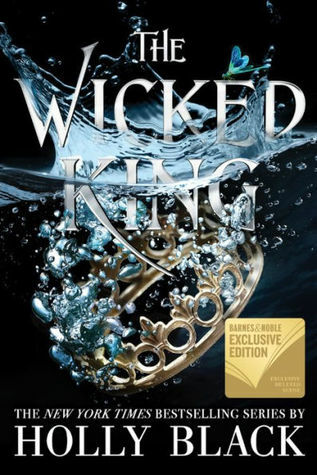 I’ve got The Wicked King on my TBR. I actually haave it sitting beside my bed as a reminder to read it, but that never works out for me LOL. I’m trying not to look too closely at the books you’ve gotten this past February. I have too many books already *tears up* to add more to my TBR. I’m actually getting quite stressed about it. Do you get stressed about your TBR at all? My TBR used to be (and at times still is) a constant trigger for my stress levels to rise, but I learned how to keep give myself grace and not think of the TBR has things I need to read right now this second, but of a list of stuff I’d really like to read when I get around to it/when I’m in the mood. It’s hard to keep this mindset but its one that have really helped alleviate some of the tension I have with my TBR! Ahh, yes, that’s totally true. I have ups and downs with my TBR. I keep my TBR as a “maybe I’ll read it one day —– if I remember” LOL. I AM STOKED TO READ FEVER KING, I HEAR NOTHING BUT GOODNESS ABOUT IT! I’m so happy that you could control yourself and buy less in Feb, but, hey, that’s a lot of books! Hope you enjoy reading them! all dem books tho *stares wide eyed* I read This Savage Song and Our Dark Duet in 2017 and I loved them both so I really hope you end up liking This Savage Song. I’ve also heard so many great things about Descendant of the Crane so erm I will probably buy a copy when it’s released. YES YOU SHOULD GET DOTC! DO IT CLO!